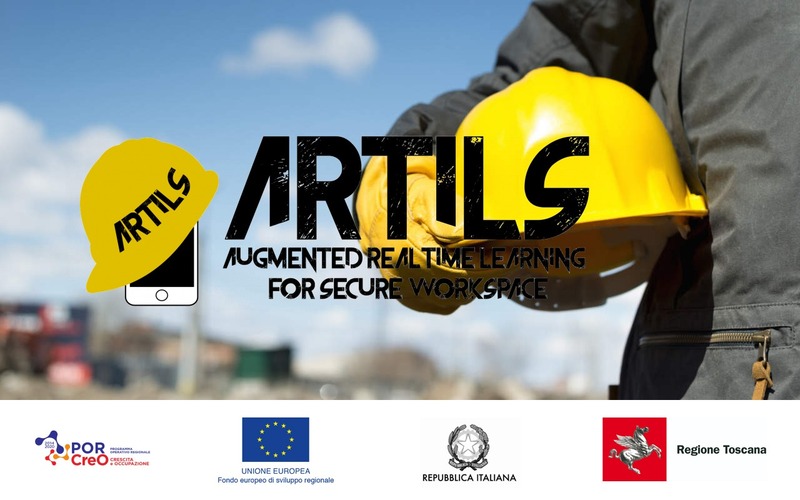 Centrica is a partner in ARTILS project: Augmented RealTIme Learning for Secure workspace, co-financed by POR CreO FESR Toscana 2014-2020 – LINEA 1.1.4 line 1.1.4 action 1.1.5 – Sub-action A1 – calls for investment aid in the research and development of MPMI 2017 – announcement 2. The idea of the project consists in the realization of a platform for the support to the training for the safety in the work environments, understood in relation to the operation of machinery or the performance of the main work functions, besides Secure access to databases and confidential content. – Private and profiling content delivery – secure and available information based on the user’s profile. Per saperne di più: http://www.artils.it.